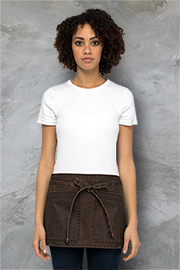 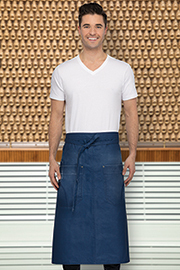 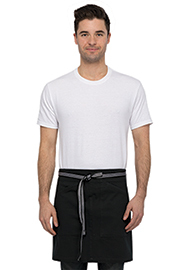 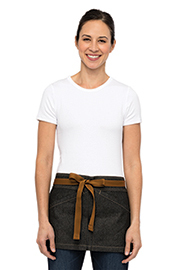 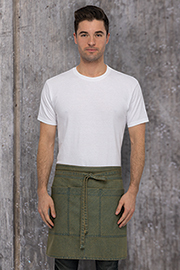 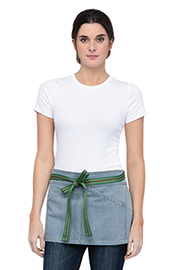 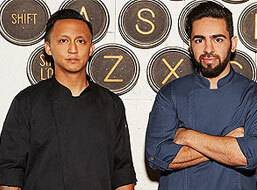 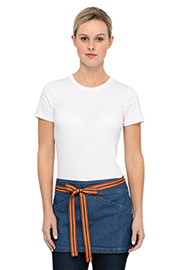 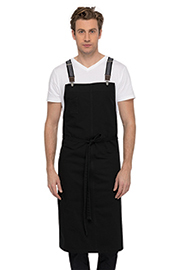 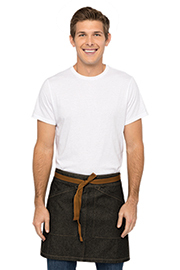 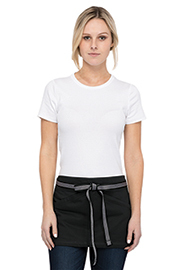 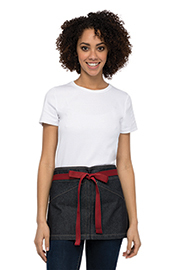 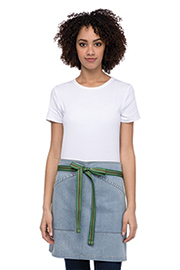 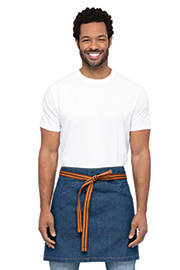 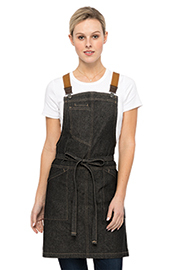 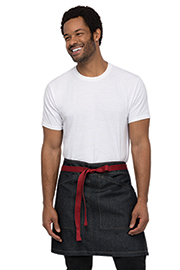 There’s an apron here for everyone – be it a chef, server, bartender or hospitality worker. 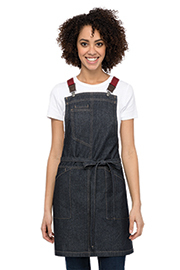 From traditional cuts to cutting-edge fashion with our Urban Collection, you’re sure to find the right apron to maximize the back of your house while styling up the front. 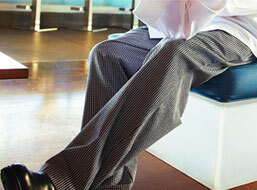 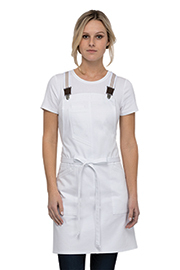 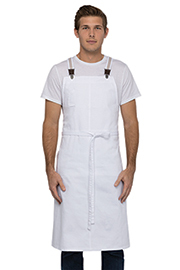 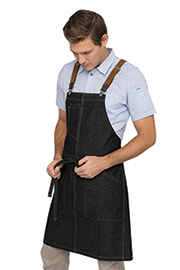 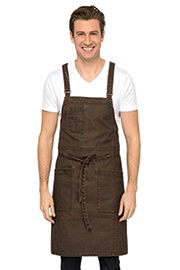 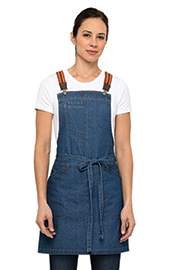 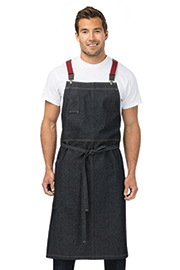 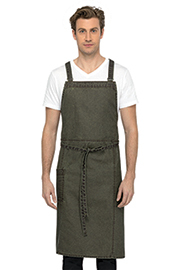 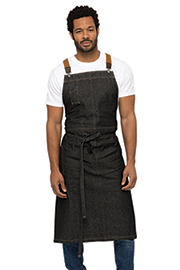 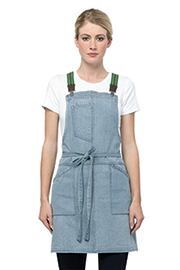 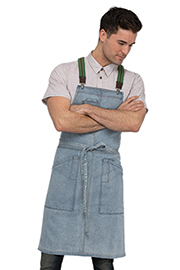 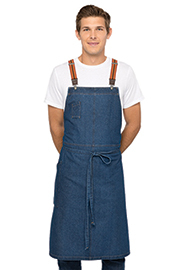 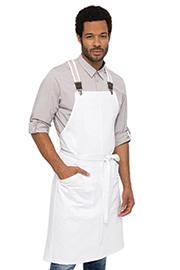 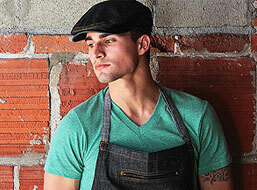 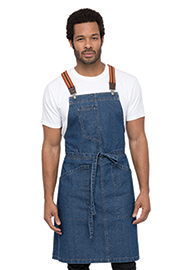 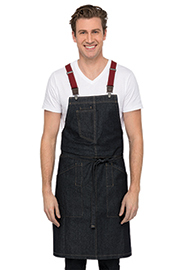 Be sure to check out our cross-back suspender aprons – which take all of the stress off of the neck. 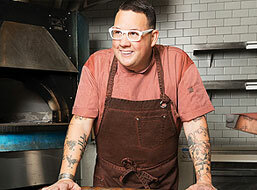 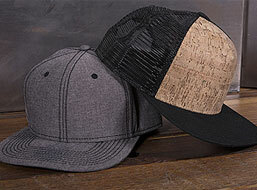 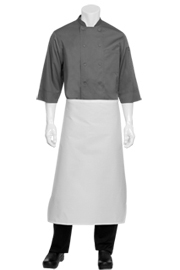 Innovation is always at the vanguard of Chef Works creations. 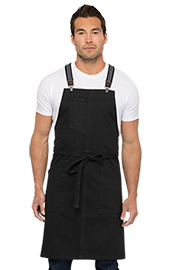 Durably constructed, aprons from Chef Works are double stitched on stress points to make sure your apron will handle whatever you can throw at it. 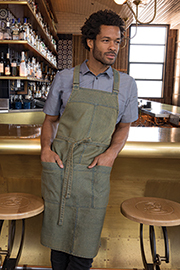 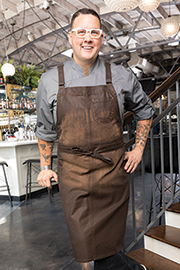 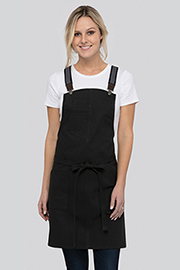 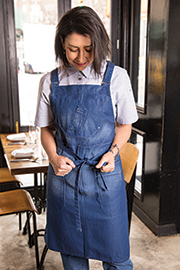 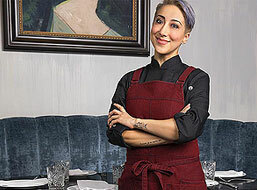 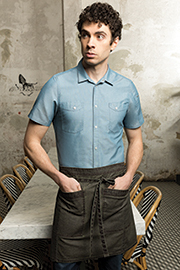 With ergonomic fits, ample storage and freedom of movement, our aprons for chefs, waitstaff and hospitality workers maximize efficiency while making sure you look good from one shift to the next.